CLAYTON, Okla. (AP) – The Oklahoma Department of Environmental Quality is advising users of the Sardis Lake Water Authority in Pushmataha County to boil water before consuming it or to use bottled water. The agency said Friday the advisory was issued due to high turbidity in the water and loss of pressure following a line break. Officials say the boil order is only for Sardis Lake Water Authority and for four water systems that purchase water from that system. The four water systems are: Clayton PWA; Pushmataha Co. RWD #1; Pushmataha Co. RWD #5 (Nashoba); and Sardis Lake Corps of Engineers facilities at Potato Hills and Sardis Cove. 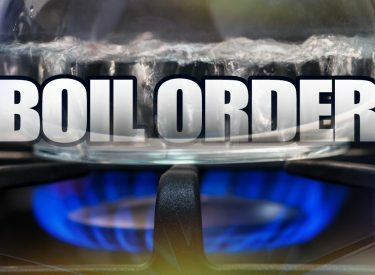 Officials say the boil order does not include many areas of Pushmataha County.